Wondering what to get for Christmas for your husband? If he attends a lot of business meetings and formal events, you should consider getting him a classy and stylish gift. This will add to his smart and sophisticated look. One suggestion is to get him a pair of designer cufflinks. You can choose classic or more contemporary design, according to the taste of your man. The cufflinks may be gold, silver, steel, with Swarovski crystals, gems or engraved with his initials. 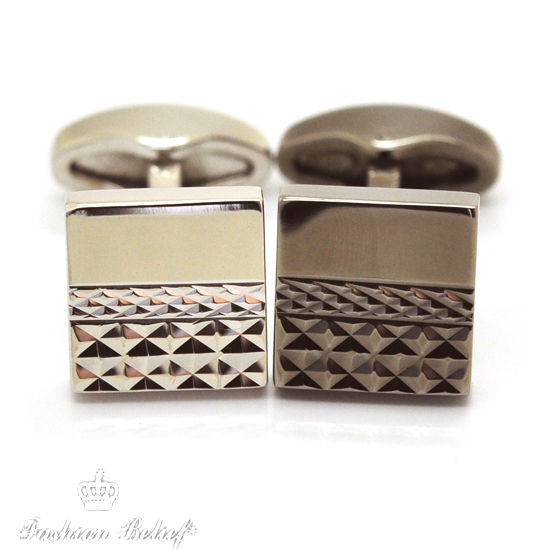 A pair of distinctive, sophisticated cufflinks will add a refined touch to your husband’s stylish outfit. There are various designs, suitable for every occasion – for the office, for formal social events or simply to add a more polished look to his favorite shirt. You may also consider buying your husband a designer necktie pin. It will add color and elegance to his favorite necktie. The typical white shirt, combined with a silver-gray tie, can only benefit from a stylish, designer necktie pin. Back in the 18th century, the pins had a practical function – to hold the fabric, structure and cut of the cravats of earlier eras pinned in place. 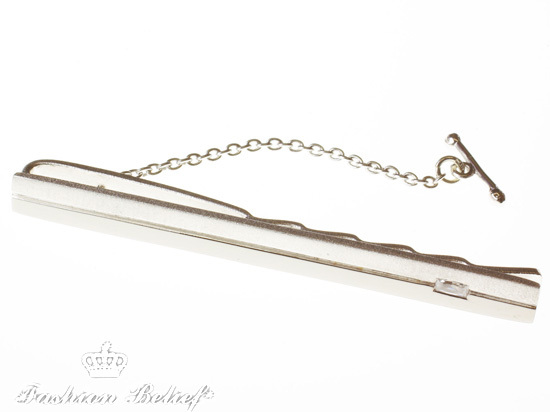 Now, the necktie pin has a decorative function and elegant, modern design. This is a great Christmas gift for your husband with a sense of style. 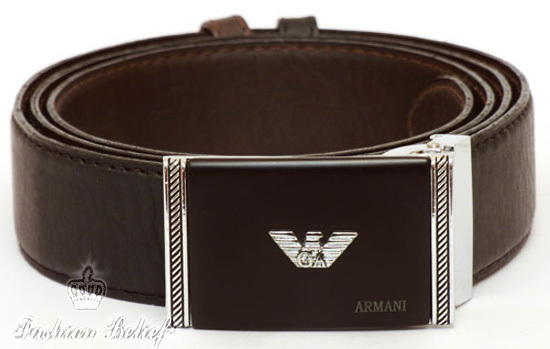 Our next suggestion for a Christmas gift for your husband is a designer belt. This is an easy way to add another stylish dimension to his outfits. You can find the right designer belt for any outfit your husband owns – from casual to black-tie. You may choose the style and color to match his favorite pair of shoes. Designer accessories are a great choice for a Christmas gift for elegant, stylish men. If your husband is one of these men, check out the newest trends in the designer accessories. A classy, thoughtful gift like this will definitely make him happy.